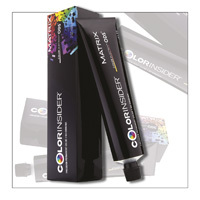 High concentration of color pigments. 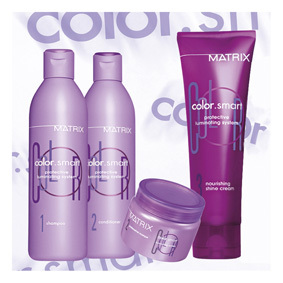 Vivid color, intense and bright. 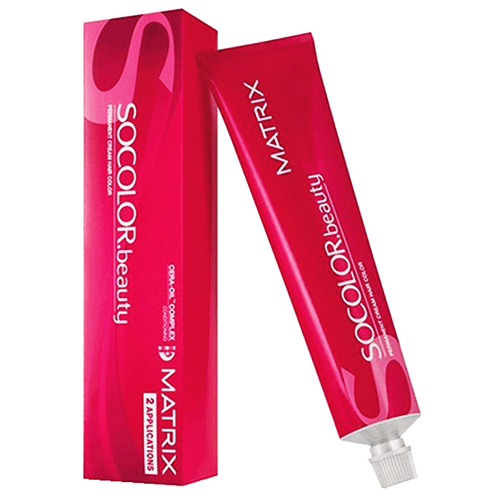 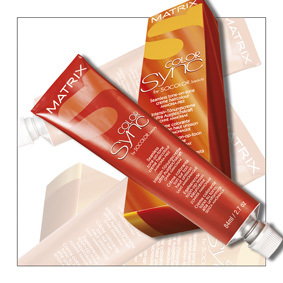 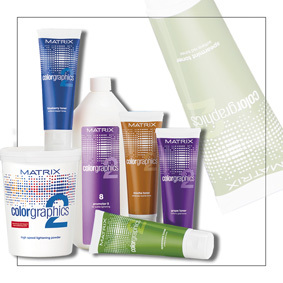 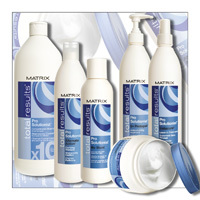 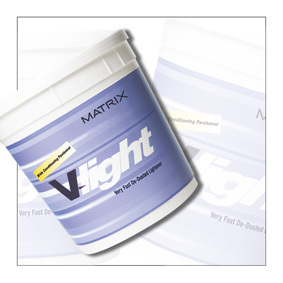 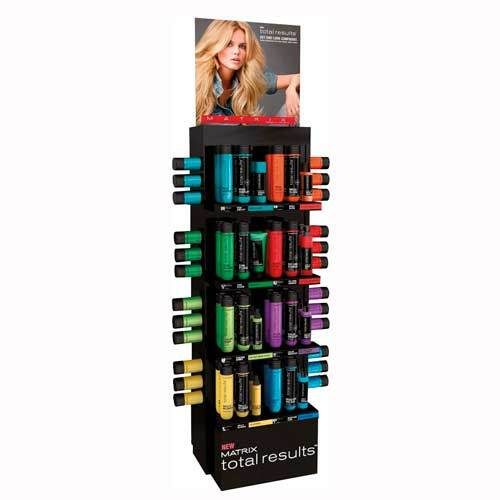 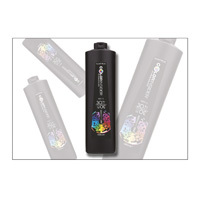 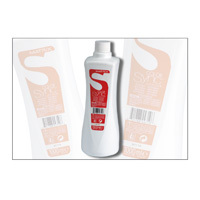 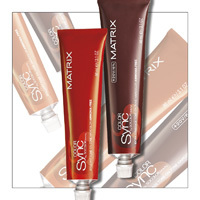 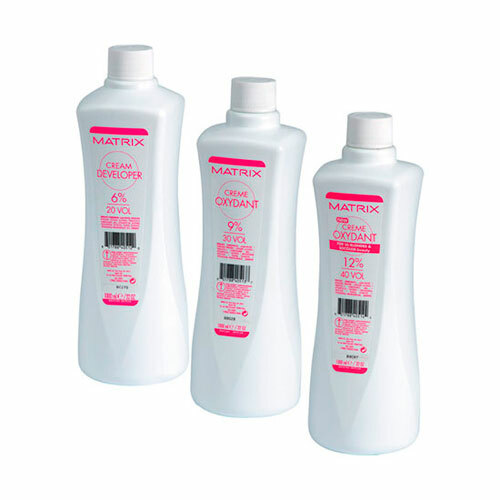 Cream stabilized in 9 volumes created specifically for the mixture with Color Sync. 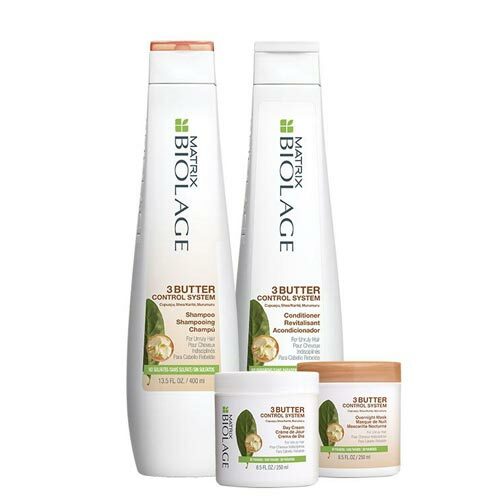 The gentle power of sugar purified brilliantined hair for beautiful. 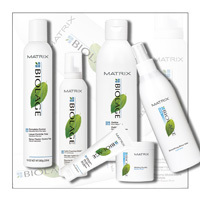 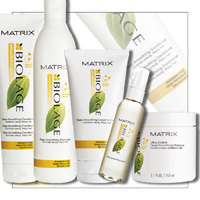 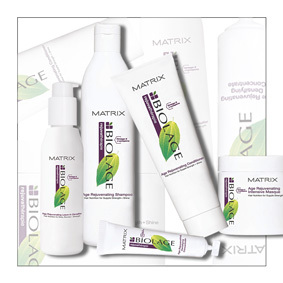 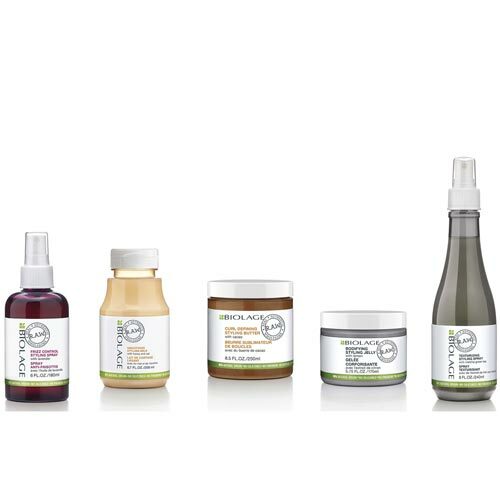 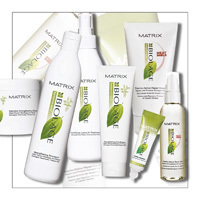 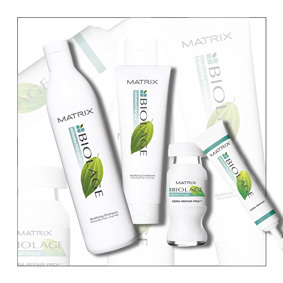 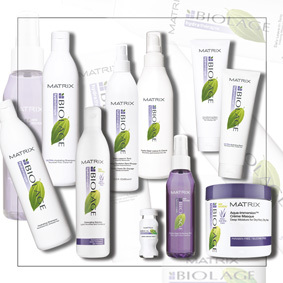 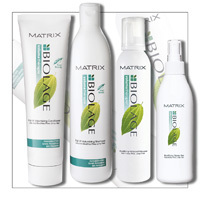 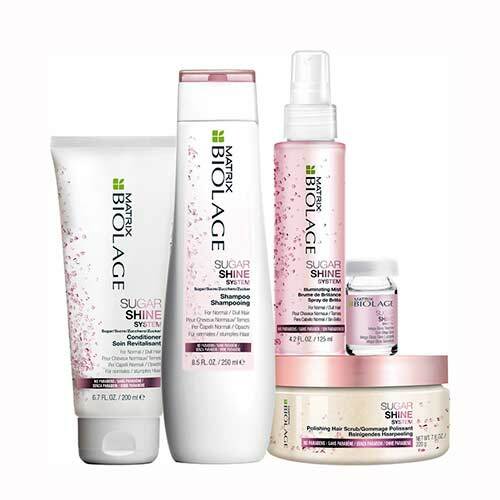 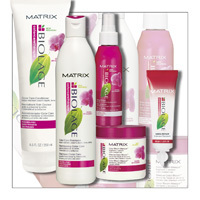 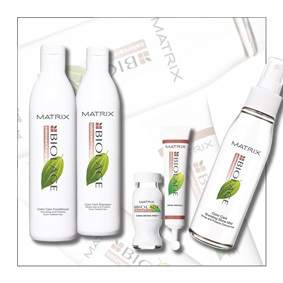 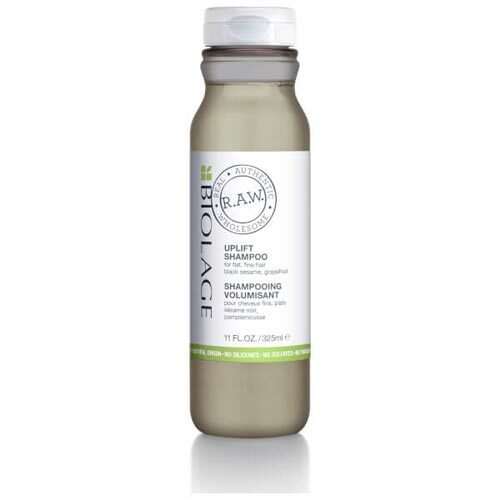 The first Biolage range without sulfates, parabens and silicones for maximum sensitivity. 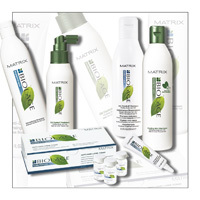 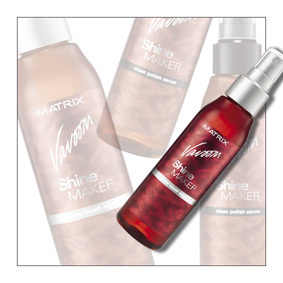 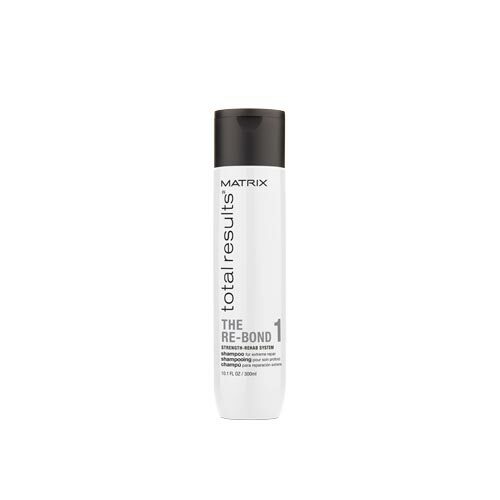 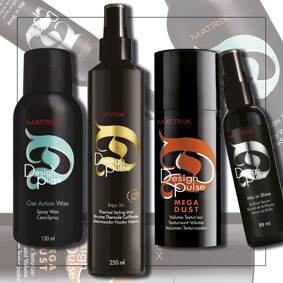 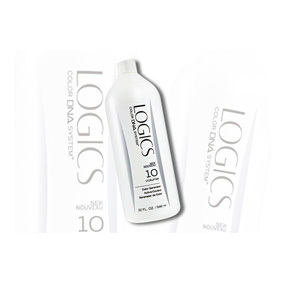 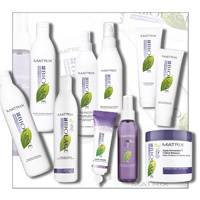 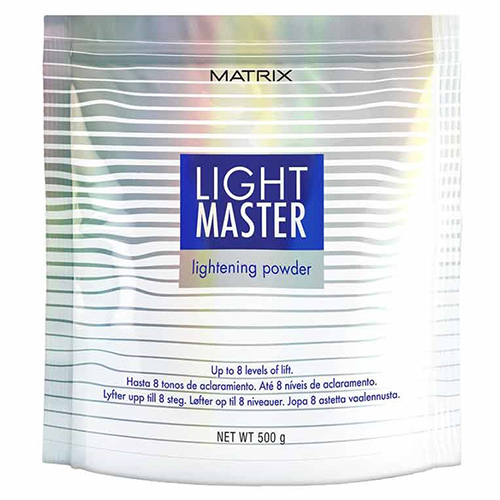 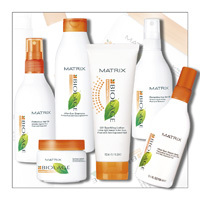 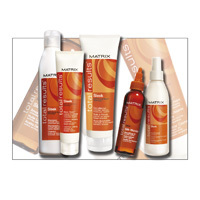 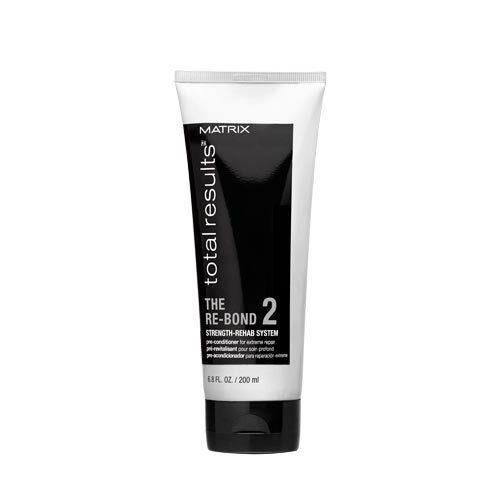 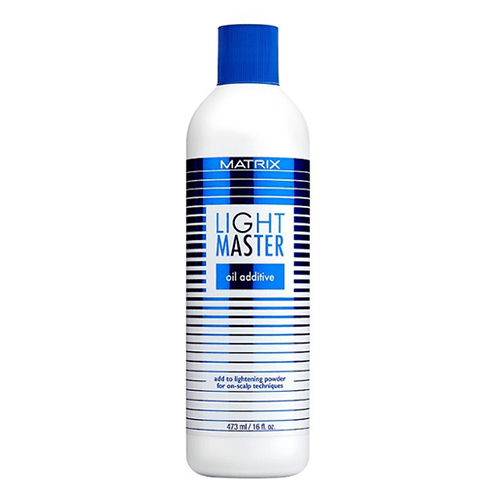 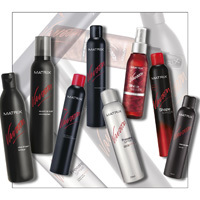 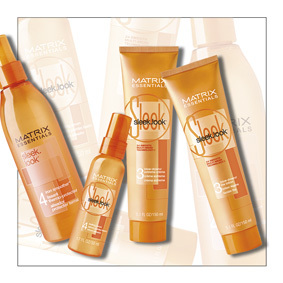 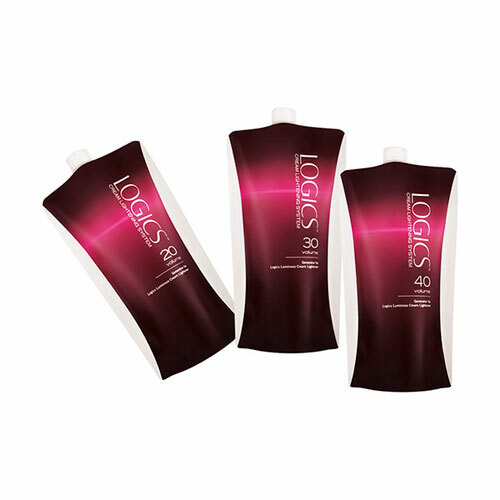 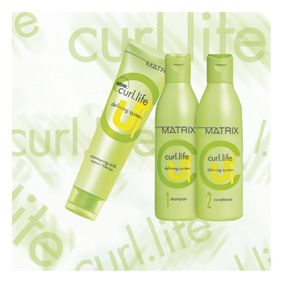 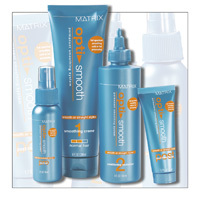 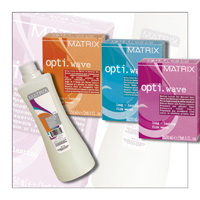 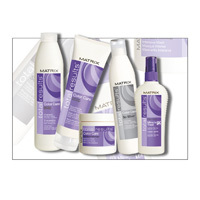 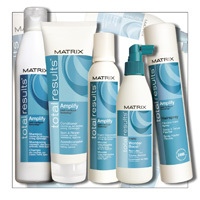 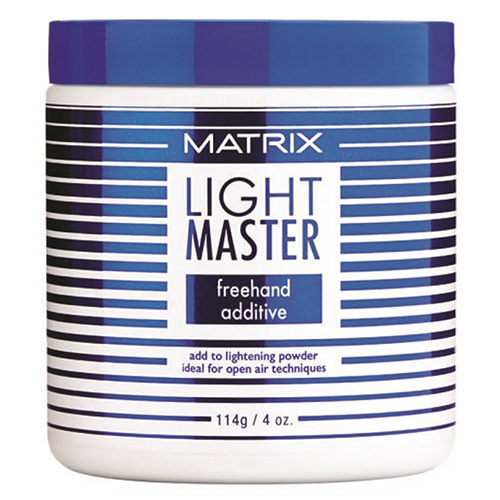 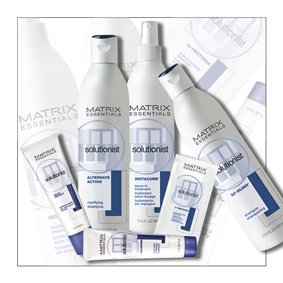 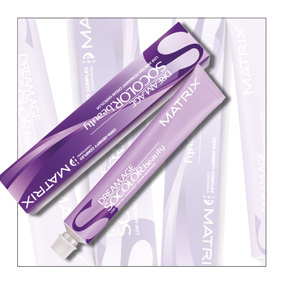 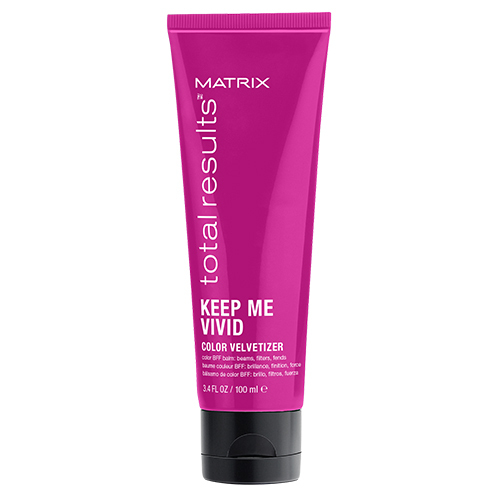 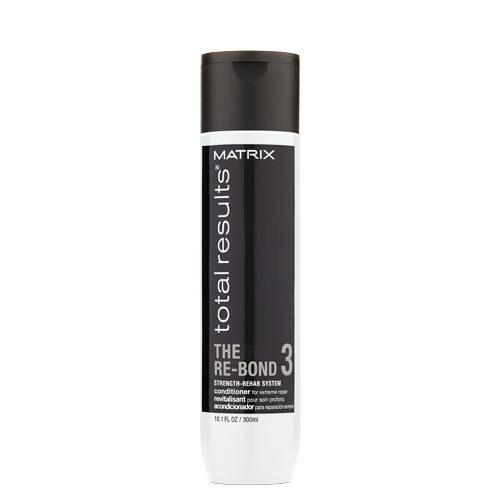 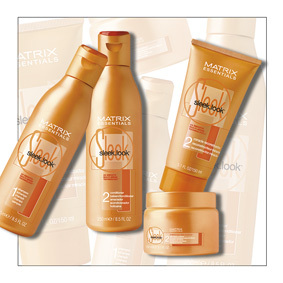 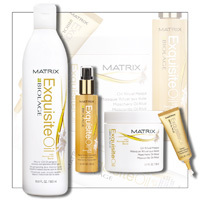 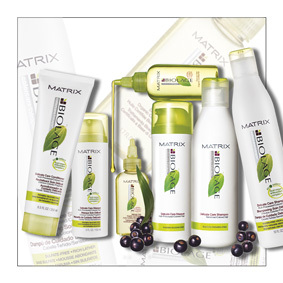 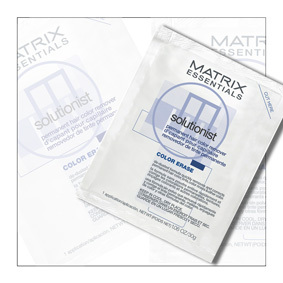 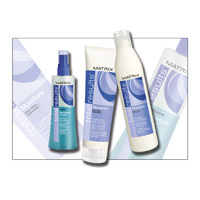 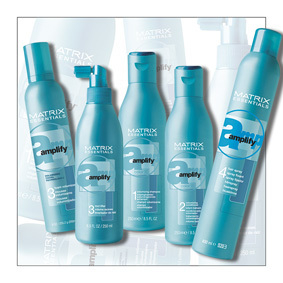 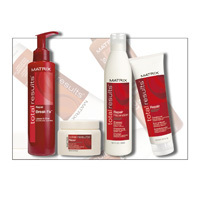 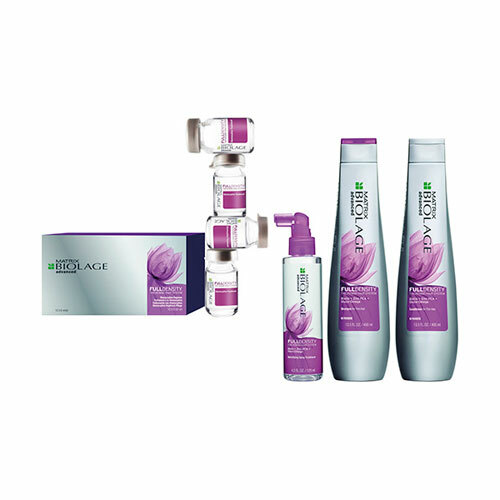 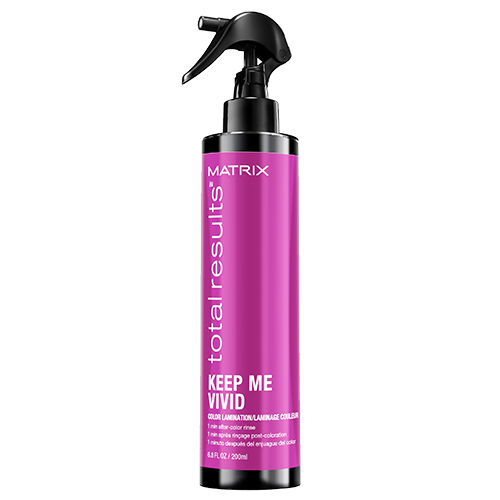 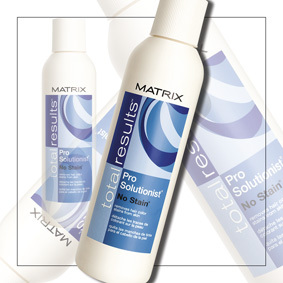 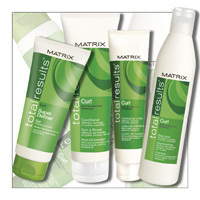 density, elasticity and shine to counteract the aging of the hair. 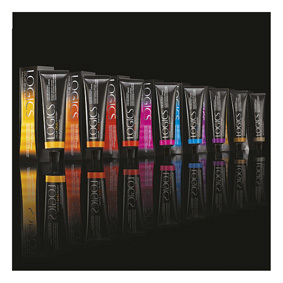 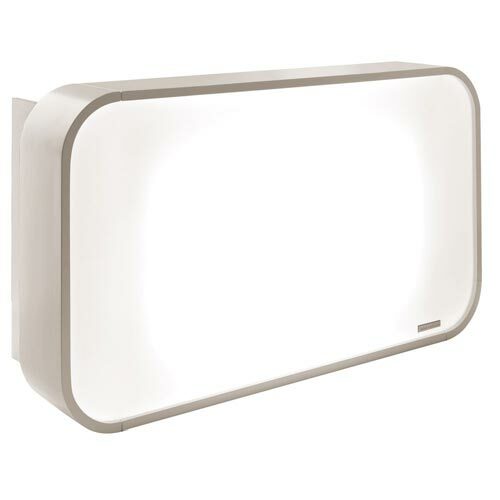 novel forms, experimentation and research, new trends, the expression of personality. 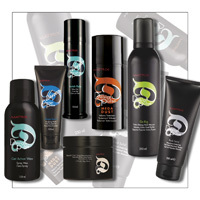 With Black Sesame and grapefruit to cleanse fine hair with extreme delicacy. 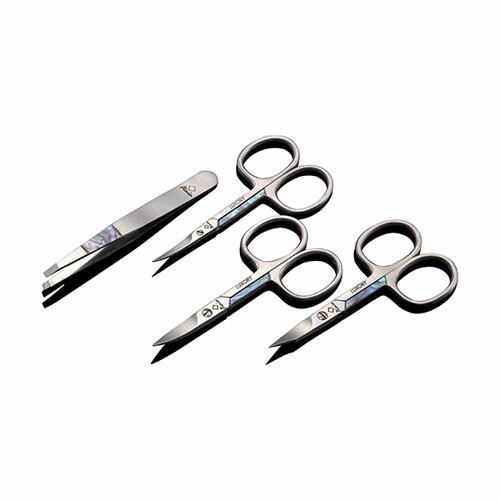 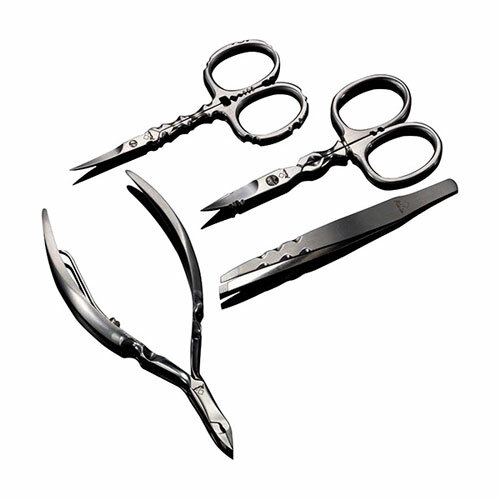 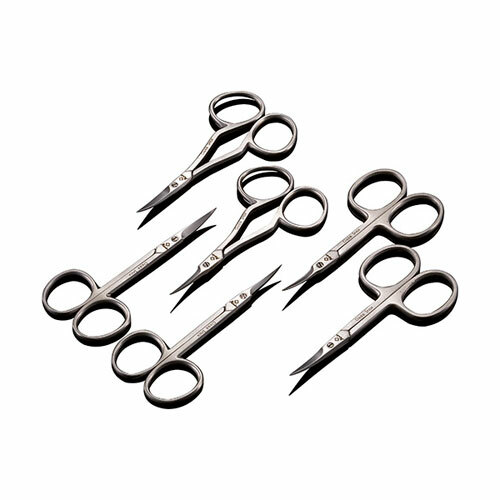 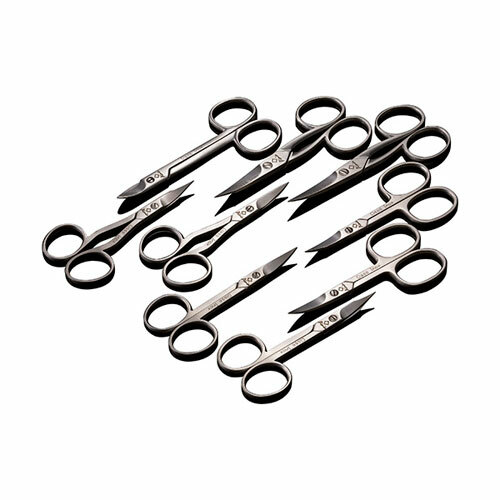 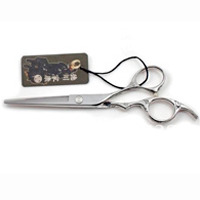 scissors in Japanese stainless steel, available in three ranges. 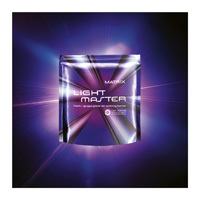 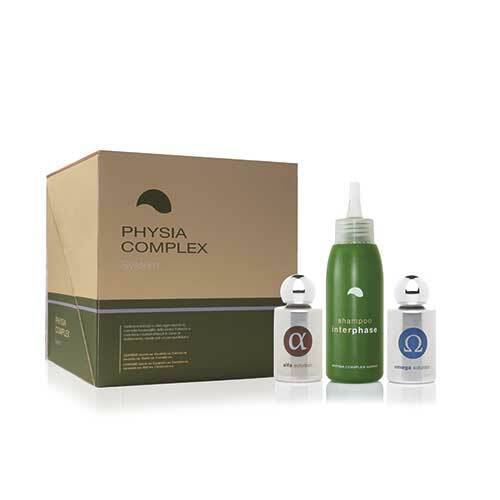 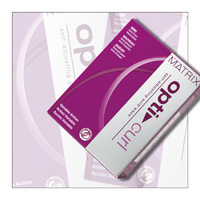 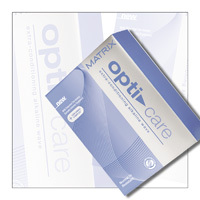 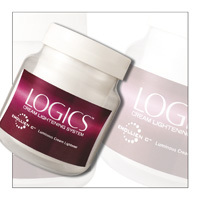 Specifically designed for a full treatment anti-aging dedicated to each customer.